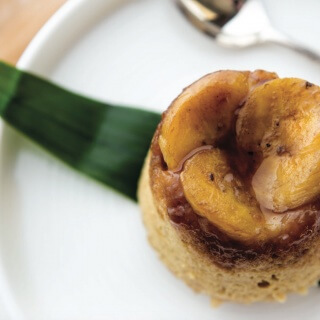 This popular Malaysian dessert, usually found wrapped and steamed in banana leaf, is a beautiful way to finish off the night. 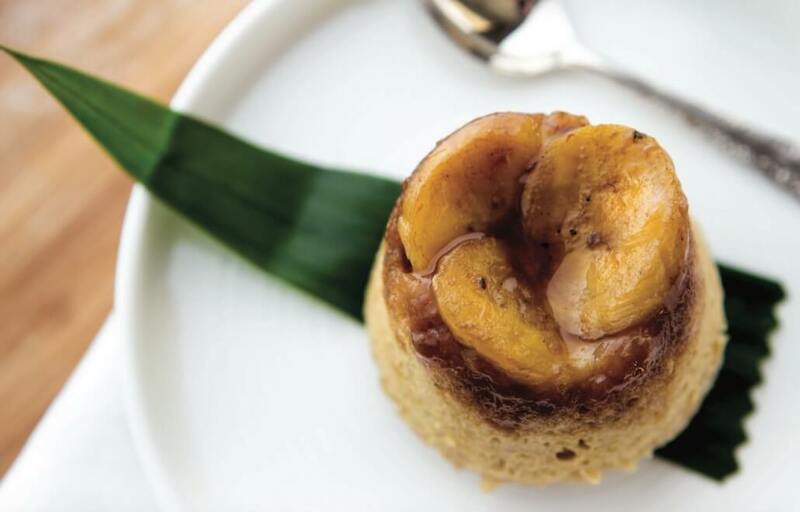 With very little sugar compared to traditional banana cake, it also makes for a great addition to the lunch boxes. This recipe is exclusively in 'A Little Taste of Asia'. Buy Now. Needed to compose you this very little word to help thank you so much as before for all the beautiful methods you’ve shared above. This is really generous with people like you to allow unreservedly what many people could have made available for an electronic book to make some bucks for themselves, mostly seeing that you could have tried it in the event you decided. Those suggestions as well served to become easy way to know that most people have the same dream just as my own to see lots more in terms of this condition. I am sure there are thousands of more enjoyable sessions ahead for individuals that go through your blog post. These are absolutely delicious and super simple to make, I had mine with cream – they are also good cold! Can you bake rather than steam these? I made these last night and loved them. Winner! These are just delightful, beautiful flavour. Light and seriously yummy. Easy & yummy, do yourself a favor, don’t wait as long as I did to make these. You won’t regret it. Made these for dinner party of 13 to go with curries main course. They were super easy to do for a big group and everyone loved them. I find it difficult to match a dessert with Asian/Indian mains – I don’t personally like a lot of the usual options but I really liked these. I made with almonds and loved the nutty/ friand type flavour and texture. Very easy to make and taste amazing. Another fantastic recipe by the lovely Nik. Have made these a couple of times now, super easy and delicious, a toddler and husband agree!